Liverpool defender Virgil van Dijk has said that his side should not fret over Manchester City’s title challenge and should continue with their good run of form in the Premier League. The Reds are currently one of three teams including Manchester City and Chelsea, who are unbeaten in the league this season, though they are trailing the former by two points at the top of the table. 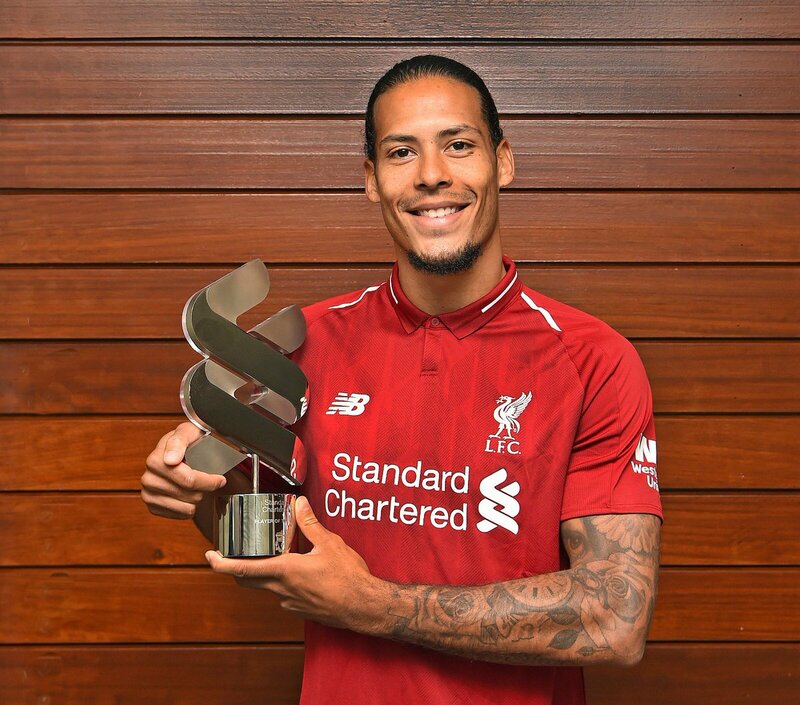 Speaking in a press conference, Virgil van Dijk highlighted that the Citizens are the best team in the league but the Reds would do their best to outsmart them to the top of the standings, he said:“They are the champions and the best team in the league but we will try everything to be as good as we can. “Liverpool have lived up to the early expectations of competing for the Premier League crown“ but they have dropped points against the elite clubs where the Citizens have capitalised. Nonetheless, Jurgen Klopp’s side are only separated by a two-point margin and “they could make things“ tight for the reigning champions, should they continue with the current run of form. The Merseyside giants return from the international break with a testing Premier League fixture at Watford and shortly after, they make the trip to Paris Saint-Germain in a game which could have a big say on their Champions League prospects. The Reds are currently second in their Champions League group with Les Parisiens and Napoli remaining to face.